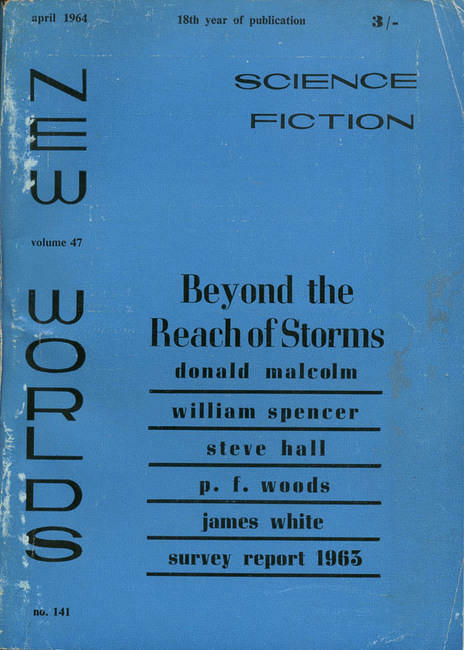 Part 4 of 5 acquisition posts covering my haul from the marvelous SF bookstore Dawn Treader Books in Ann Arbor, Michigan (Part I, Part II, Part III). Three of the five books have been on my to acquire list for long time. 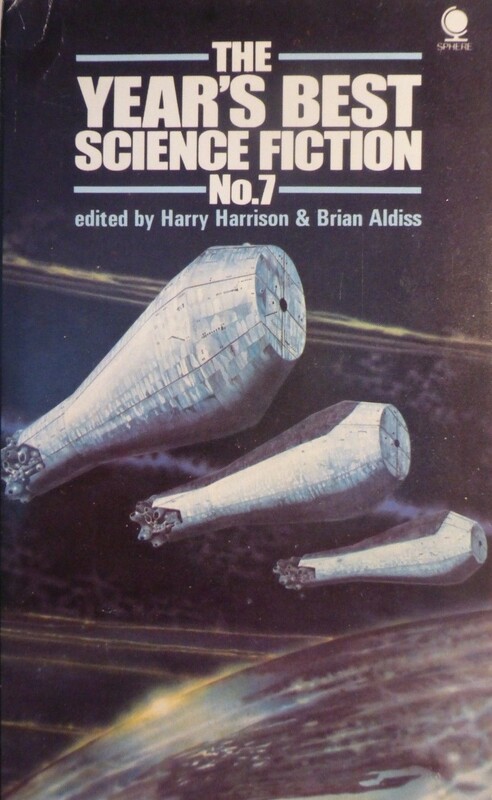 I adore Brian Aldiss’ early work (Non-Stop is one of my favorite SF novels) so I snatched up Starswarm (1964) without a moment’s hesitation. 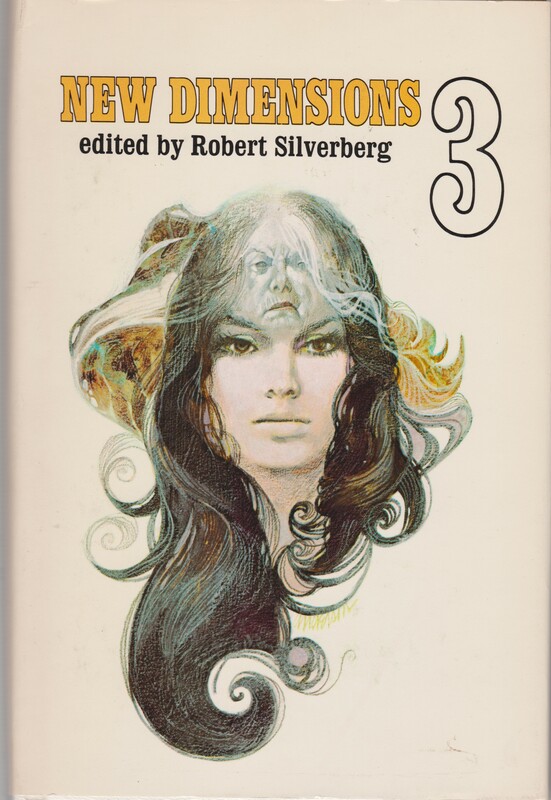 Lloyd Biggle, Jr. writes very unusual (not sure if it’s good) SF — The Light That Never Was (1972) certainly had potential despite its flaws. 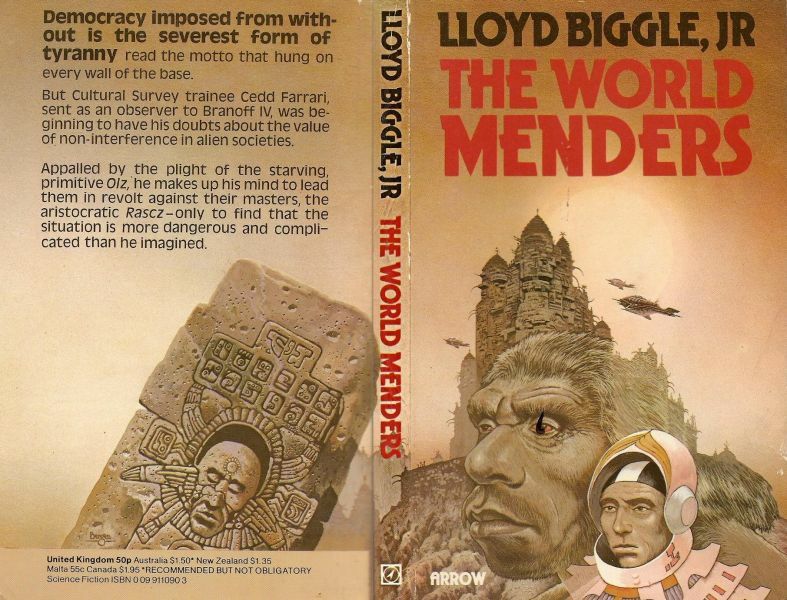 Regardless, The World Menders (1971) is supposedly his best work (despite the egregious Freas cover it was “graced” with). After reading some good reviews of some of Alan E. Nourse’s 1950s medical themed stories, I’ve been looking for a copy of the fix-up novel The Mercy Men (1955). 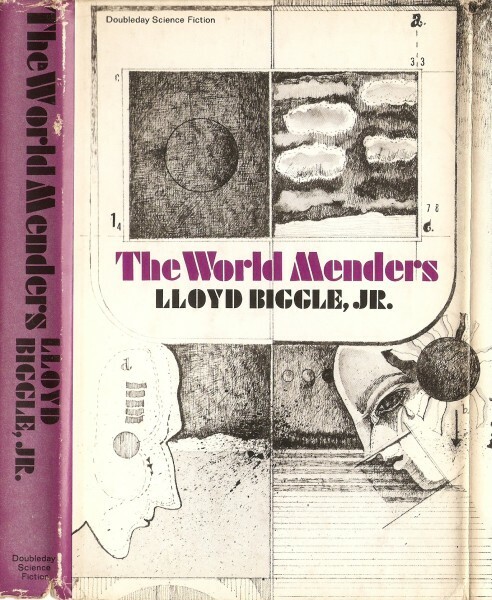 The remaining two novels in this post were in the 50 cent clearance section — both have stunning covers (Powers + Lehr) and are probably absolutely atrocious reads. 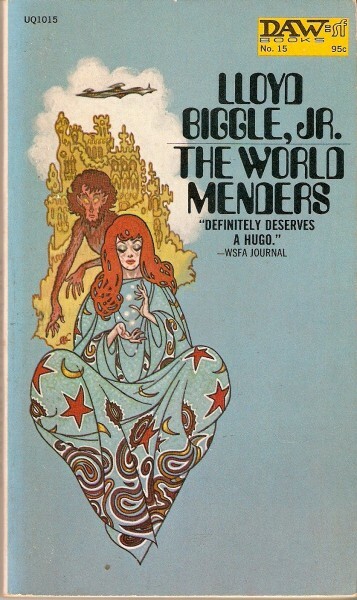 I confess, the Biggle cover made me scream inside. 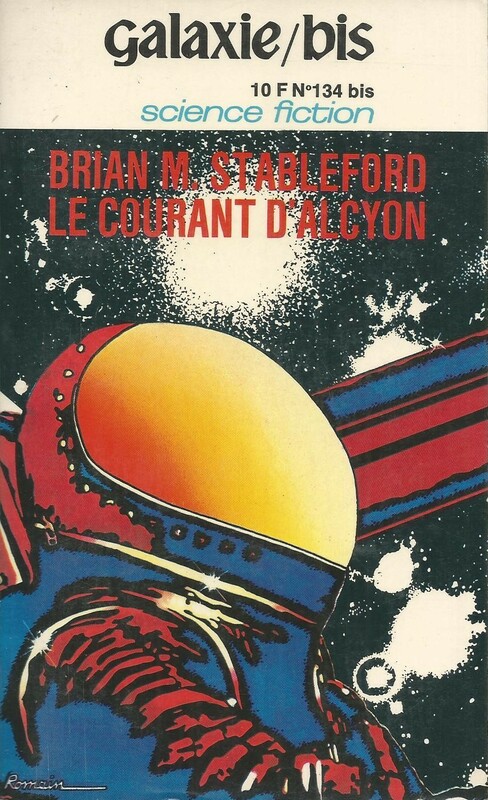 An intriguing cover at least. 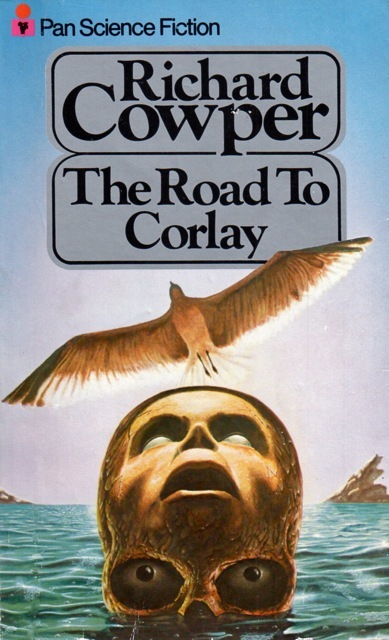 Those covers so iconicly place the books in the 60s/70s you could probably guess their publication dates just based on the cover art. 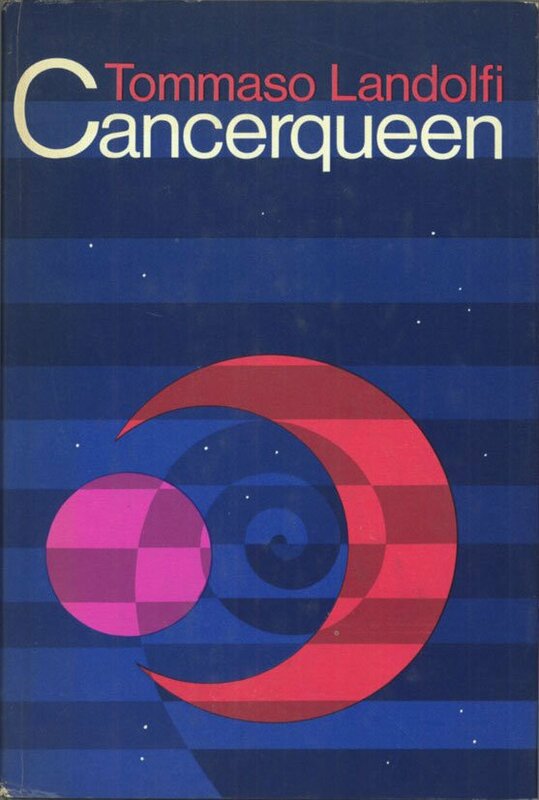 I wonder what the current cover art themes are and if we’ll look back on them in 40 years with the same awe/horror/amazement. I’m not sure “bothers” is the right word. It’s silly, but more “hippy-dippy” than annoying. 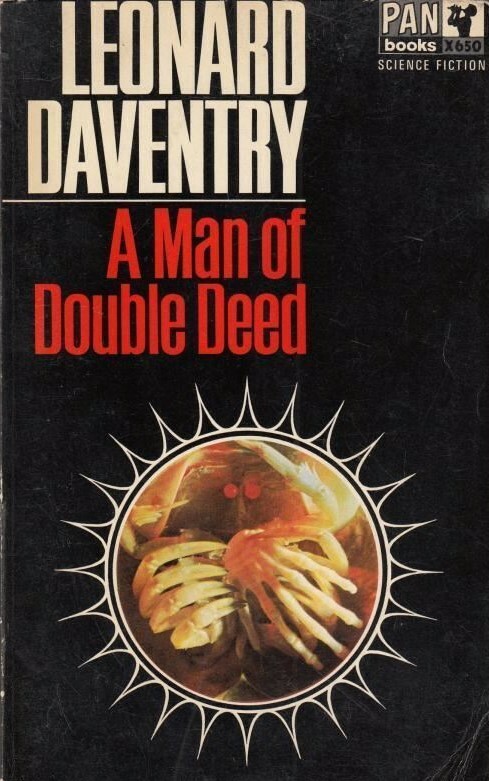 I do find ones like the cover of Mercy Men to be much more bothersome and actually difficult and disgusting to look at. Guess I’d rather silly than gross! 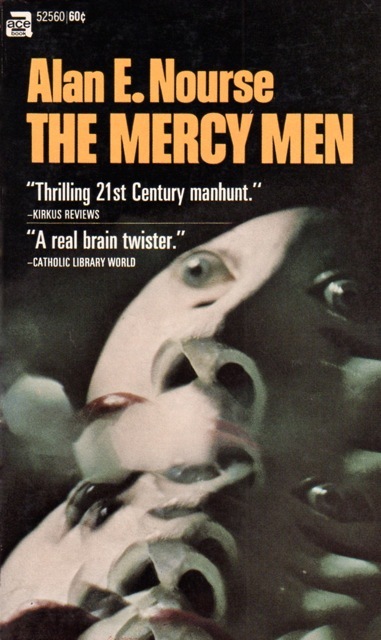 Ah, I think the Mercy Men cover is delightful — but yes, in a horrific/unsettling way. 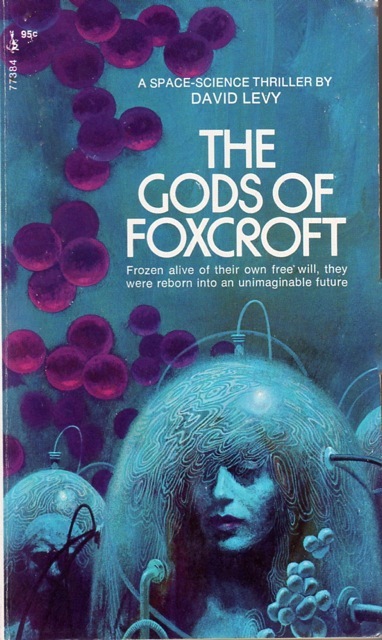 I’d vote for the uncredited Aldiss cover as the best. 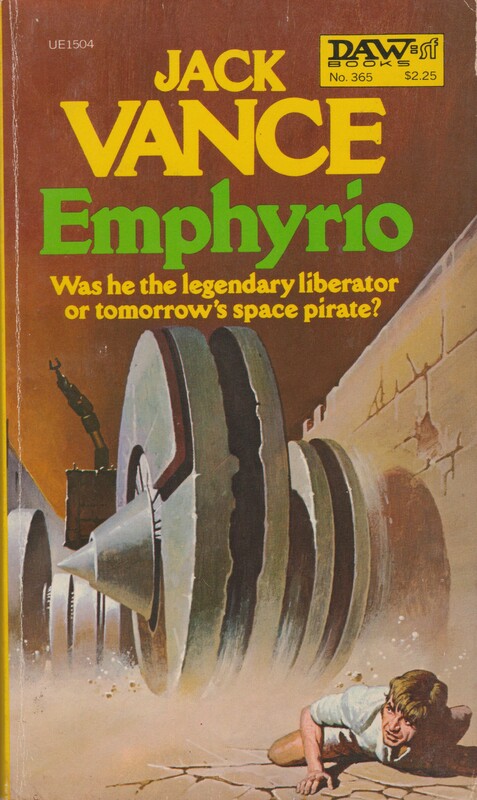 Lehr is my all-time favorite SF artist, but the example here doesn’t do much for me. Lehr is at his best when all the elements in a painting are vague, uncertain – loosely defined. That’s when he excels at creating a scene of overwhelming mystery (or awe, or wonder). 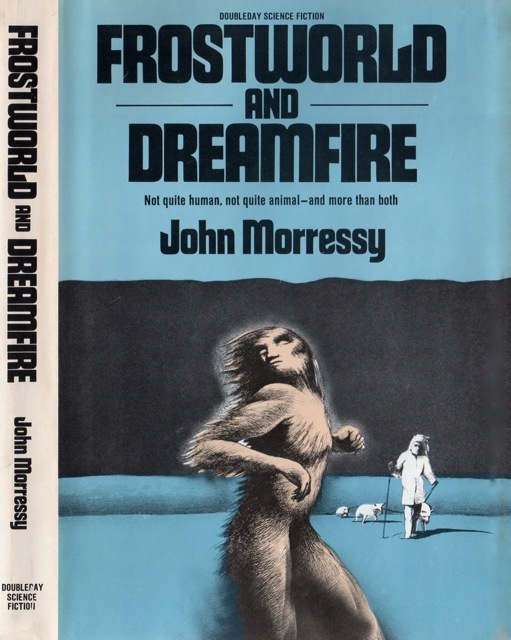 But he falls short when he depicts things too clearly or literally, like all the tubing in this one (a very tired visual trope from countless old pulp covers). The artist seems familiar… I’m trying to place it. I bet its someone rather well know. 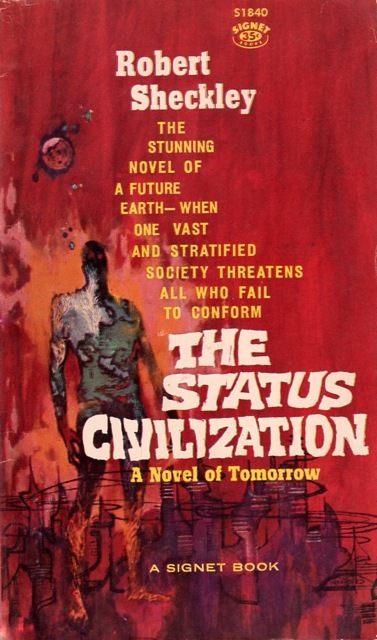 It’s the same artist as this amazing cover — Sheckley’s The Status Civilization — which is also uncredited…. argh, it’s really bothering me. I love both of them. I LOVE Dawn Treader! Haven’t been in years. You got some beauties! Next time you are in that area, try to make it to John King Books in Detroit. It’s about an hour from Ann Arbor, and worth it. I know! I could have bought a good 200 books (no joke). Not sure when I’ll head to Detroit — I don’t live in Michigan or anything…. 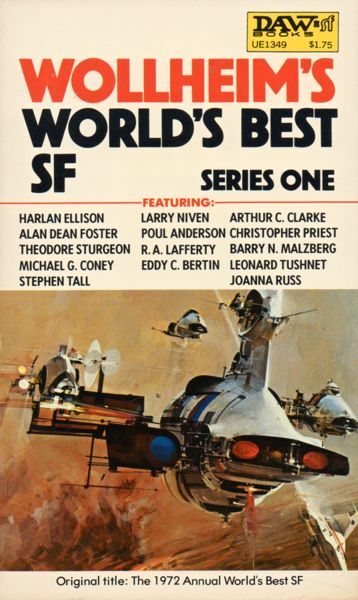 As long as it has a huge section of vintage SF I’m a happy person! That ‘Mercy Men’ cover is giving me a headache. I know! Seriously disconcerting…. Artistic success! A clutch of great covers here Joachim. 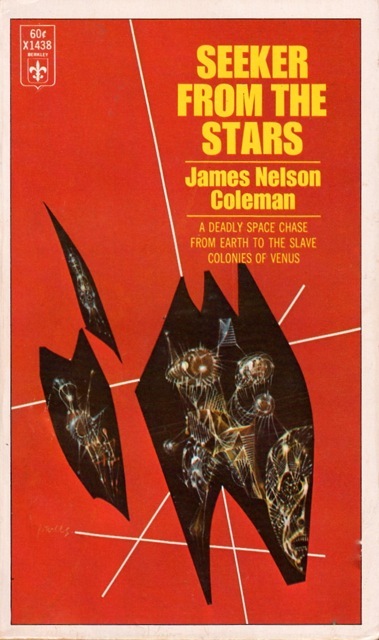 I agree (well besides the Freas cover) The books have been disappointing unfortunately — The Mercy Men (1955) was awful. I’ll have a review up soon — alas. Always a pleasure reading your thoughts Joachim, look forward to seeing a few more covers from your collection. Well, I have many many more — but I only post about the new purchases. 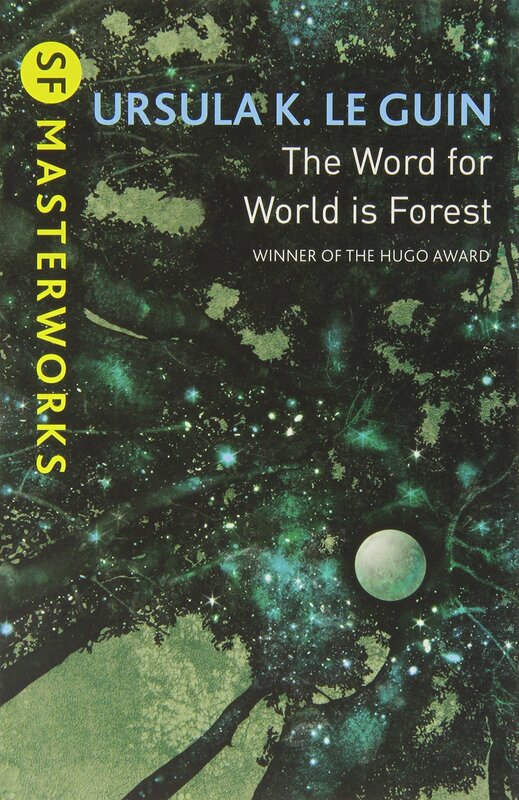 I’m not a collector per se — I’m much more of a reader… I like particular artists but don’t go out of my way to buy articular covers or first editions or signed copies etc.